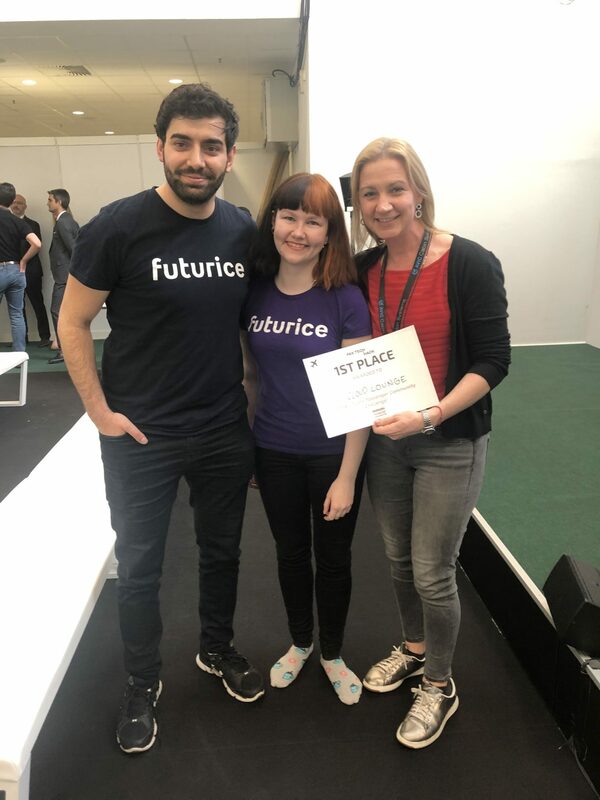 The organisers of Passenger Technology Solutions (PTS), which returned to the Hamburg Messe 2-4 April 2019 during Passenger Experience Week, have today announced CloudLounge and BudJet as winners of its inaugural PAX TECH HACK, which saw around 50 international developers and innovators battle it out for their share of the €10,000 prize pool. 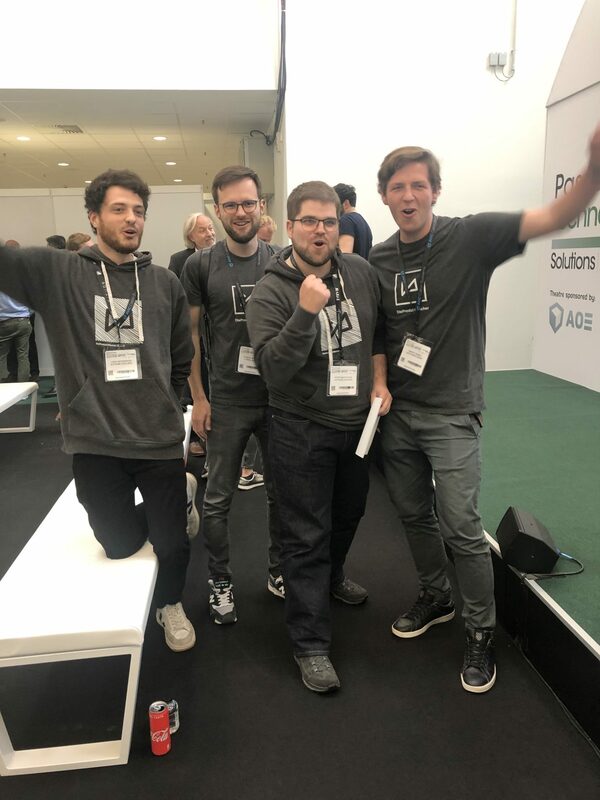 Team BudJet, which included developers Evgeny Becker, Peter Martischka, Simon Hanke, Lukas Antesberger and Natalie Moschner were chosen as winners of the Boost Airport Retail Challenge for their solution which matches passengers with products available at an airport based on a designated budget. The App helps passengers navigate through an airport passing by shops of interest, helping maximum their time at the terminal, while driving revenue opportunities for retailers. 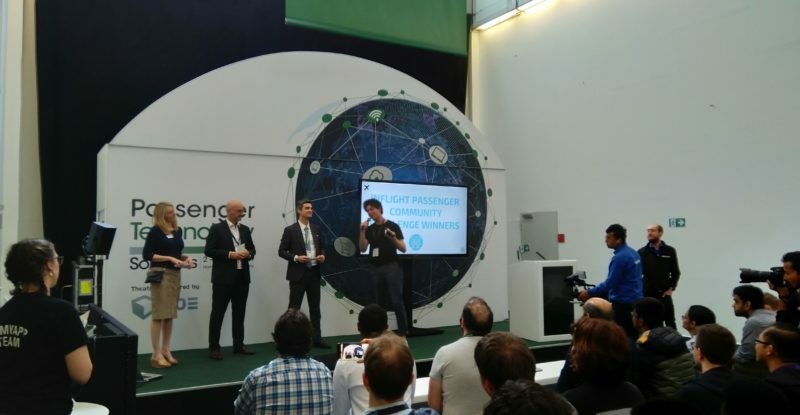 Speaking about the winners, expert panellist Sylvain Guilbon, Head of Customer Program Management, SITAONAIR, said: “As judges, what impressed us the most was the level of professionalism and quality brought to the final project presentations, after 48 hours of non-stop work. The presentations were not only polished and thorough, but took into consideration prototype functionality and clearly identified the pain points that the projects would address, as well as the potential business models to bring these ideas to market. Guilbon was joined by fellow expert panellists Pierre Charbonneau, Director, Passenger Experience & Facilitation, International Air Transport Association (IATA); Dr Stathis Kefallonitis, Founder & President, branding.aero and Noesis Analysis Labs; and Katie Murphy, Portfolio Director, Passenger Experience Week. Passenger Technology Solutions returns as part of Passenger Experience Week 2020 from 31 March – 2 April to provide a platform that enables those responsible for cabin design, in-flight entertainment, connectivity, technology, passenger comfort, travel catering and onboard retail to deliver on the demands of the 21st century passenger. Four leading events – the Passenger Experience Conference, Aircraft Interiors Expo, World Travel Catering and Onboard Services Expo and Passenger Technology Solutions – one week, one destination. 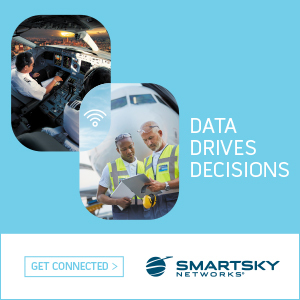 Delivering content, driving innovation and developing connections to transform your business. Showcasing the latest in cabin interiors, inflight entertainment and connectivity, onboard technology, passenger comfort, catering and travel retail to create the ultimate passenger experience. Taking place 30 March – 2 April 2020 in Hamburg, the events attract more than 18,000 visitors including 2,000 buyers and decision makers from major full service, regional and charter airlines and rail operators and offers the opportunity to meet face to face with suppliers and manufacturers covering the full spectrum of the industry. Reed Exhibitions is the world’s leading events organiser, with over 500 events in over 30 countries. In 2016 Reed brought together over seven million event participants from around the world generating billions of dollars in business. Today Reed events are held throughout the Americas, Europe, the Middle East, Asia Pacific and Africa and organised by 38 fully staffed offices. Reed Exhibitions serves 43 industry sectors with trade and consumer events. It is part of the RELX Group plc, a world-leading provider of information and analytics for professional and business customer across industries.